We engage multidisciplinary network of professionals to support a shared understanding of environmental, technological and social changes. 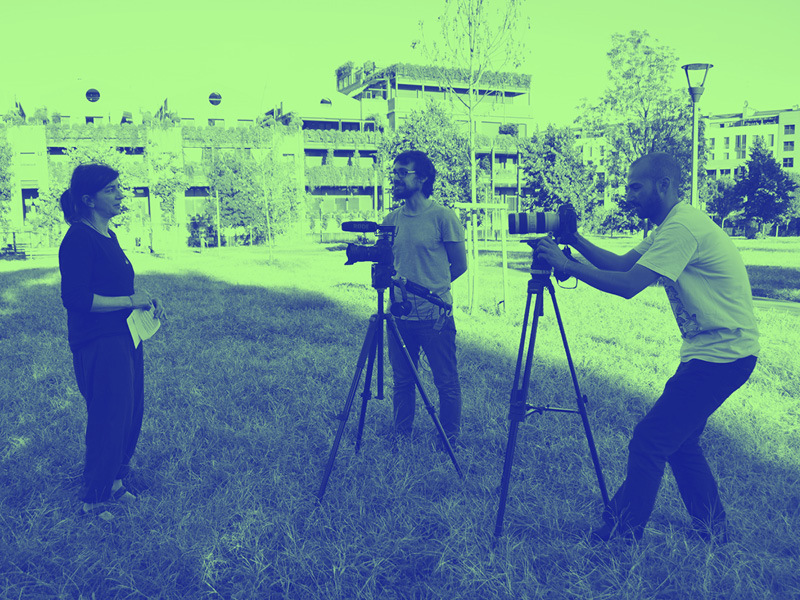 With the use of interactive research methods UrgentCity helps individuals, public and private organizations to develop deeper insights in contemporary urban discourse. Get in touch to collaborate. Contemporary urban discourse is often dominated by hermetic, hyped or generic terms. Our research traces them and examines how they influence the debate to make it more open for experts from other fields. Watch the series of interviews with 20 experts from Italy and the Netherlands reflecting on the notions of contemporary vocabulary and the possibility of building better ways of communicating urban challenges. In November 2016 over 30 professionals from various disciplines joined a two-day event to discuss and practice a way towards the New Vocabulary of Terms and a better cross-disciplinary understanding. We conduct research on the role of language in urban discourse and provide consulting to parties interested in fostering better interdisciplinary collaborations related to similar subjects. We believe that the language we use does not only describe our reality but also actively shapes it. 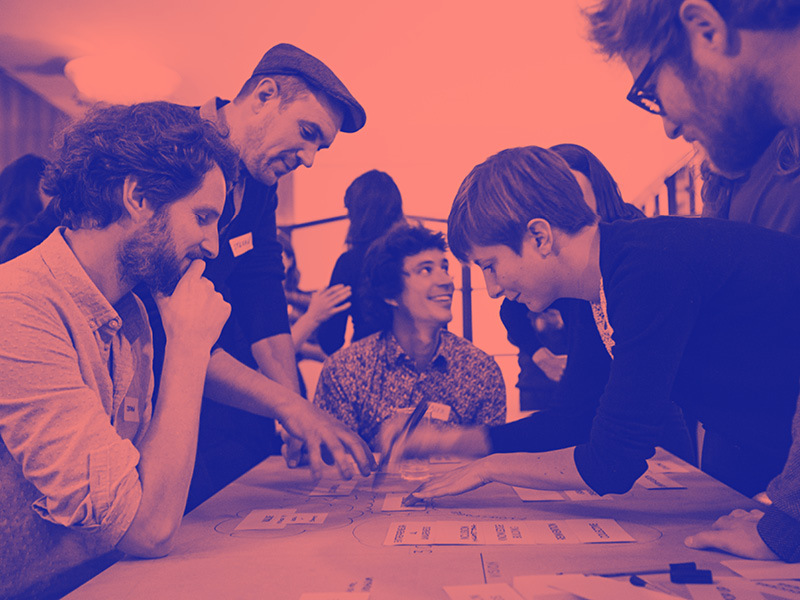 UrgentCity offers workshops and co-creation support on projects related to urban challenges. 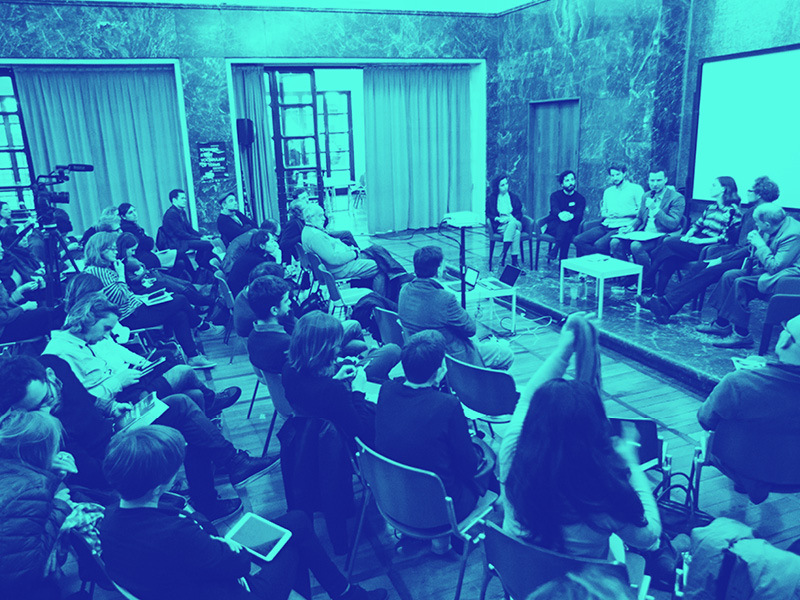 Events create unique moments of constructive debate between professionals from different fields that concern the future of cities. We organize meetings of minds that do not need to be alike.